Don’t let the covers and the T.S. Eliot quote fool you, Ally Condie’s Atlantia is not about mermaids, but does focus on an underwater city and a main character who dreams of being part of your world. While the hardcover version has been out since last year, the paperback comes out tomorrow: October 20. To celebrate, we’re posting yet another book cover battle! Which version speaks to you? The hardcover (left) or the paperback (right)? 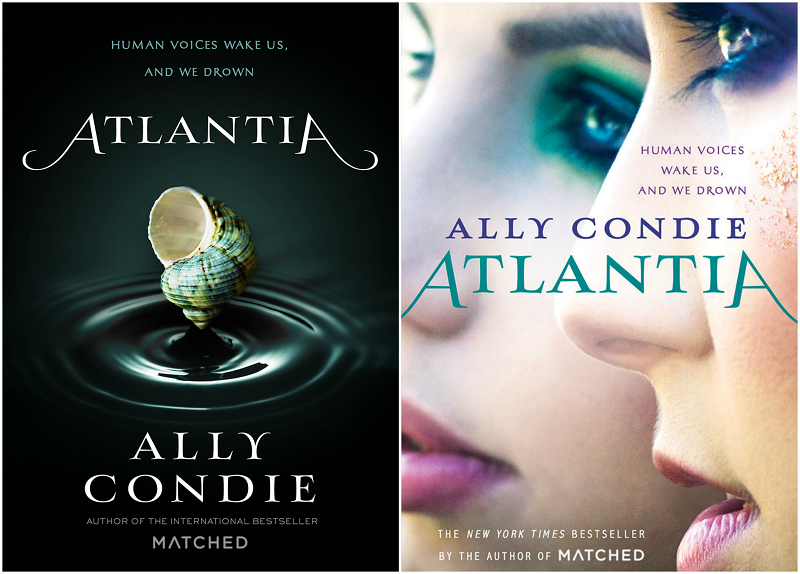 Continue reading for a synopsis of Atlantia and vote for which cover wore it better after the jump.